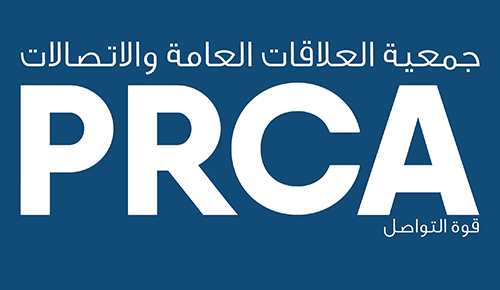 PRCA MENA is launching a service to help clients find PR and communications support across the region, and to guide them through the pitch process. The Matchmaker service is available for use by client organisations, procurement professionals, business owners and in-house teams whether they are reviewing their agency arrangements, tendering contracts or are seeking an agency for a project. The Matchmaker service is confidential and follows industry best practice, dovetailing nicely with any internal procurement processes by adopting formal expressions of interest and pre-qualification criteria. Matchmaker is free to clients because PRCA MENA levies a 5% commission on the winning consultancy’s first year fee or project fee. Matchmaker is a successful service in the UK which attract briefs of all shapes and sizes and from all sectors. Each selection starts with your requirement brief to us highlighting factors such as sector experience, skillset, conflicting brands, location, size, your budget and timing. Based on each brief, an initial search of relevant consultancies is completed via a database search to create a long list of consultancies. Using the PRCA’s knowledge of PR and communications agencies, a shortlist of relevant agencies is drawn up which is then presented back to the client company. The PRCA will oversee any potential conflict issues. The client may enable agencies to send credentials and case studies to them directly, or alternatively the PRCA may act as a go-between. Matchmaker may also offer the opportunity to appoint PR and communications agencies in other parts of the world, if clients are seeking agencies or affiliates in other regions. Those agencies that have achieved CMS will be prioritised to receive these referrals through our matchmaking service.